At the outset of Gus Van Sant’s “Sea of Trees,” a university lecturer played by Matthew McConaughey buys a one-way ticket to Tokyo and has a taxi deliver him at the entrance of Aokigahara, a vast forest and park famous — or infamous — for the number of people who go there to commit suicide (100 or so each year…some of the bodies are never found). Even before we see the signs advising visitors to think of heir families before killing themselves, we know that the American — eventually we learn his name is Arthur — is in bad shape. He’s hollow-eyed and morose and has a vial of little blue pills with which he plans to chug-a-lug himself into the hereafter. Arthur hikes deep into the dark and eerie forest, but before he can do the deed he is interrupted by Takumi (Ken Watanabe), a Japanese businessman wandering about lost, his shirt cuffs bloody from a botched attempt to slit his wrists. 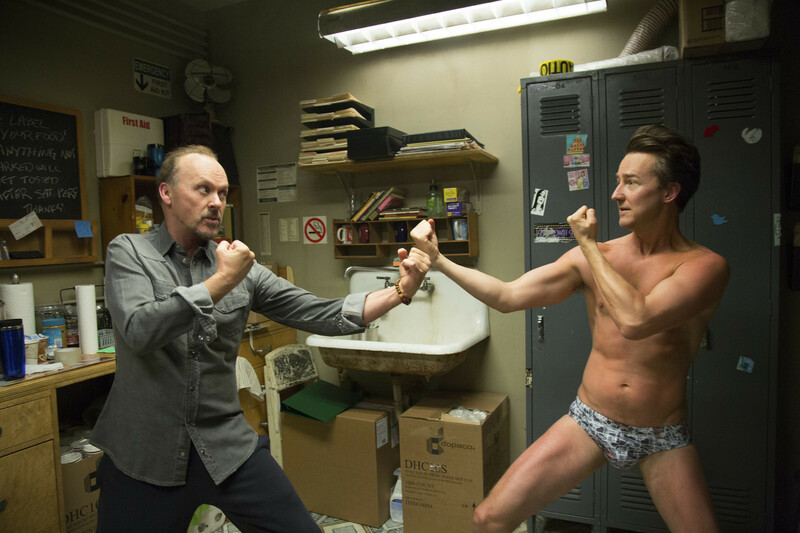 Apparently the guy’s career has spiraled into the crapper and he can’t stand to lose face. Altruism trumps suicide, and Arthurs decides to put off offing himself until he can steer Takumi to a trail out of the park. It’s the decent thing to do. Except that Arthur is himself seriously injured in a horrendous fall off a cliff, and now the two men must rely on each other to — ironically enough — survive. There may have been a time when we aged — if not gracefully — at least appropriately. But in a society where youth is worshipped and Botox is a household word, how does one come to terms with getting older? That question is at the heart of “While We’re Young,” writer/director Noah Baumbach’s latest comedy — albeit a dour comedy that could have used a lot more more laughs. 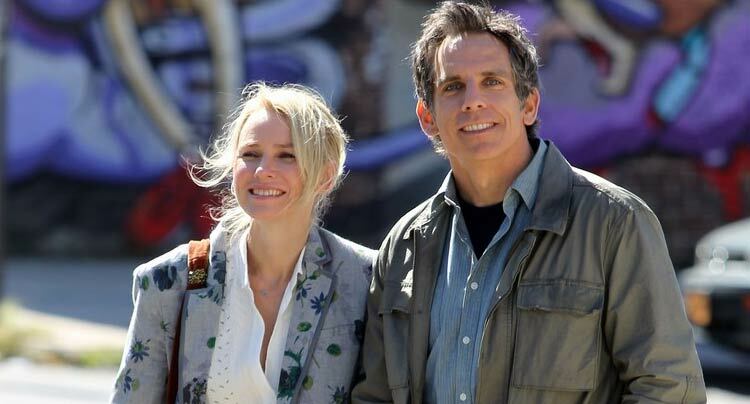 Ben Stiller and Naomi Watts star as Josh and Cornelia, 40-something New Yorkers out of sync not just with youth but with their own peers. While their friends are now fully invested in parenthood and career paths, Josh and Cornelia have managed to avoid most of the trappings of middle age. He’s a documentary filmmaker who has spent the last decade futzing around with a project about a grizzled philosopher (Peter Yarrow of folk music fame) that he’ll probably never finish and that nobody will want to see. She’s the producer for her father, a legendary grand old man of documentaries. They’ve no children, no car, no mortgage. But their biological clocks are accelerating — he’s got arthritis and she’s conflicted over her inability to have a baby. Mortality is rearing its ugly head. 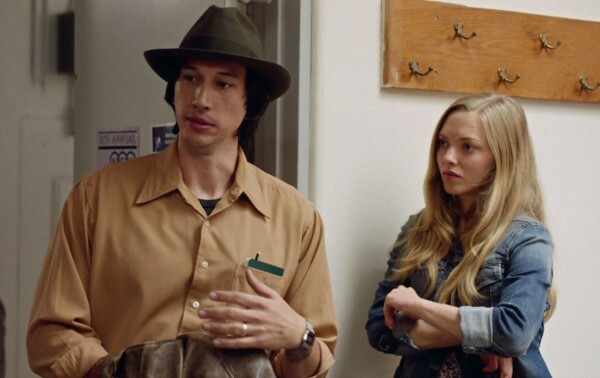 Enter Jamie and Darby (Adam Driver, Amanda Seyfried), a young married couple auditing Josh’s documentary film class at a New York City university. Jamie endears himself to the filmmaker by claiming his life was changed by Josh’s early (and only successful) documentary.